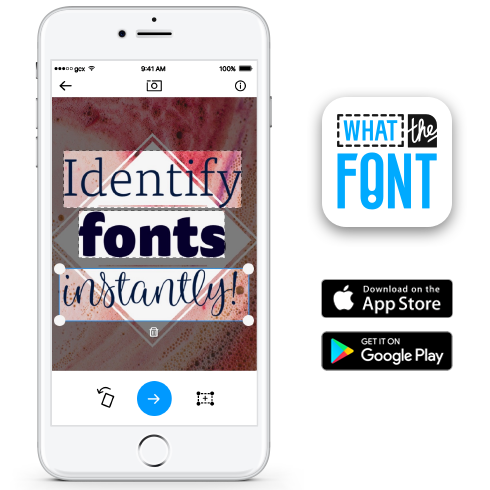 Test-drive many fonts and rendering in real-time, try live sample layouts, play around and discover all the fun tools FontShop has to offer! Our new Tryout feature now enables you to do live test-rendering of fonts right here on the website. 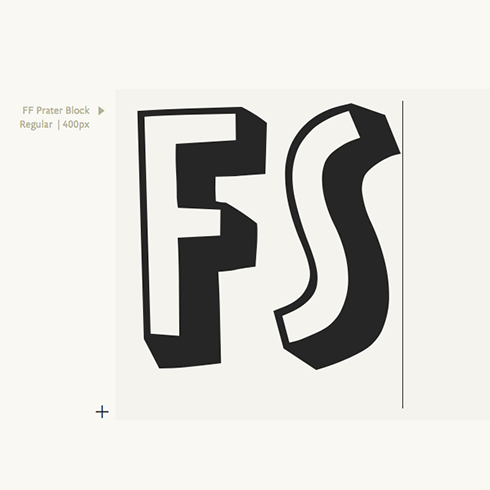 The FontShop Tryout feature allows you to live test-render of fonts right here and now. 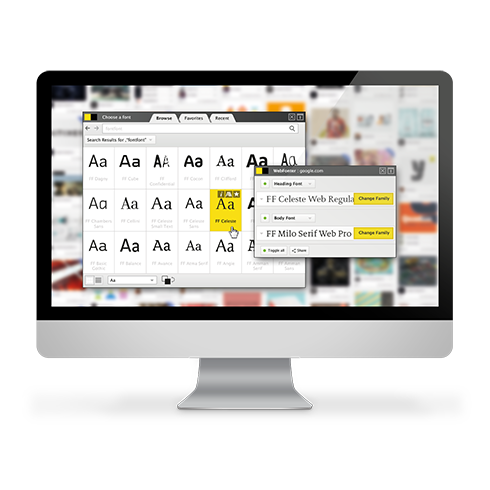 Test our web fonts in real-time on any browser with the FontShop Webfonter tool which also lets you preview actual web fonts in real time on any website for free!